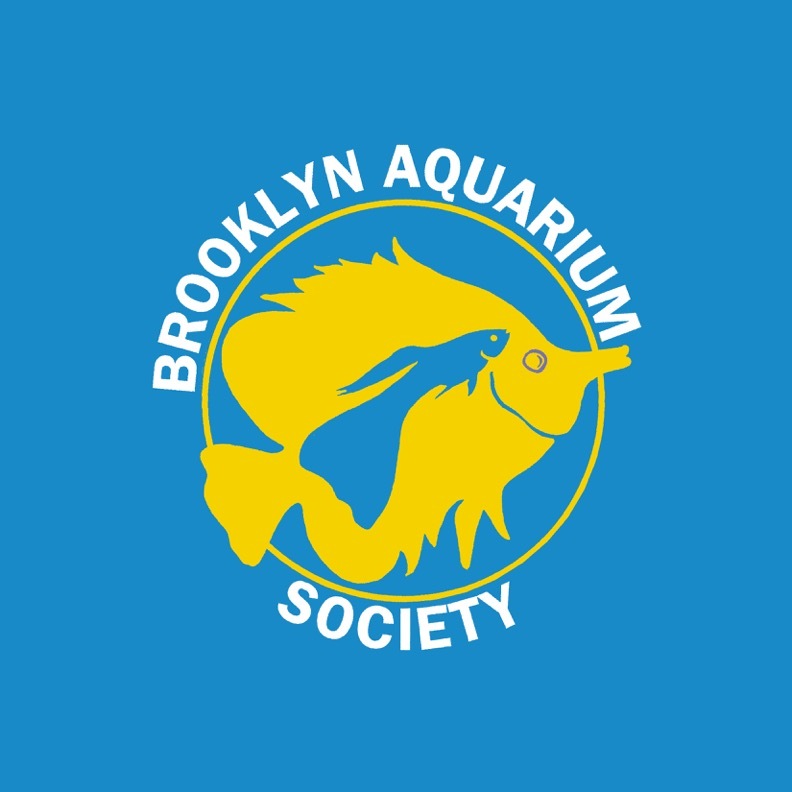 We are a friendly, family oriented, non-profit organization which welcomes hobbyists who want to learn more about aquaria keeping, and want to share their expertise with others. The Society is multi faceted, with interests; from marine fish and reef keeping to freshwater tropical fish and plants to goldfish and ponds. See ya around!